Are you losing equipment every year? Do you want know when your employees arrive at or leave a job site? Increase workforce efficiency and ensure accurate billing with TechLoc Asset & Workforce Tracking. TechLoc's revolutionary technology provides you with a dynamic workforce tracking solution that is easy to use and completely cloud-based. No human input necessary - TechLoc does the work, saving you time and money. Whether you have thousands of workforce members and assets, or just a handful, the TechLoc Asset & Workforce Tracking system ensures everything is accounted for with no upfront costs and one small monthly fee. Eliminate human error and let technology do the work. TechLoc's cloud-based system lets you access and manage your assets and workforce from anywhere. 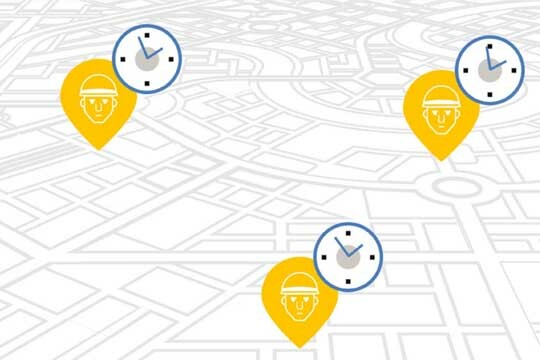 Track the location and movement of your personnel with precise, to the minute, site arrival and departure times. Produce accurate job information for your assets and workers at the click of a button. No more missed billings, lost items or wasted time. 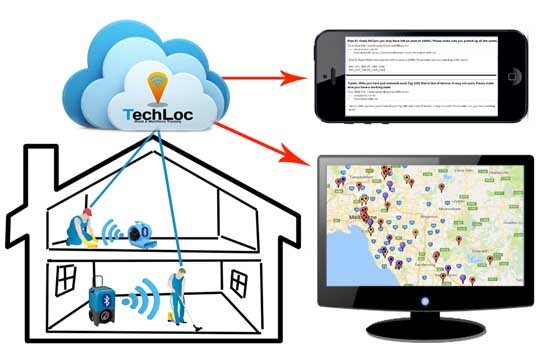 TechLoc Trackers link your assets to any smartphone device allowing you to track them wherever they are in real time. Download the Techloc Asset & Workforce Tracking app to your existing mobile device. Attach a TechLoc Tracker to any asset. Sync the Tracker to your app. Track and manage your assets and workforce by location, date, and time. Tag it. Track it. Done! 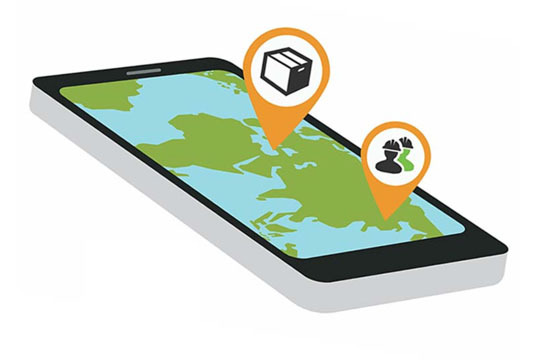 Once a location is loaded, a geofence is automatically created and all resources that enter and leave the site are recorded and reported on in real time. TechLoc's accurate time-keeping and ease of use means massive cost savings and dramatic productivity enhancements for your business. Automatically geofence all locations of interest. Adjust the size of the geofence to meet your needs. Track your vehicles by the minute for less than $2 per month. View the location of all assets and workforce in real time. Export reports and data for use elsewhere (payroll, billing, etc). Receive notification when an asset is left on-site.